After receiving your order and payment, we will process it immediately. Because we have 95% of our products in stock, your order is usually home soon . 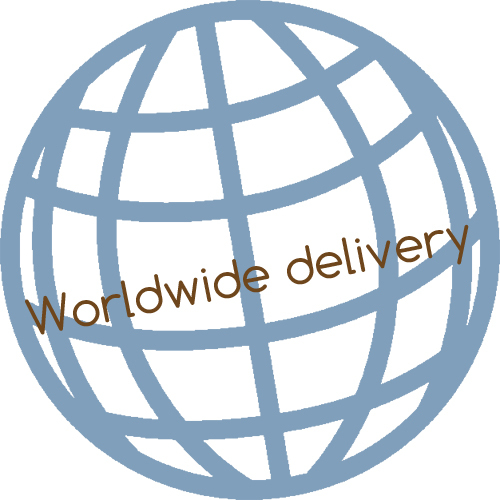 Delivery times are per product also described in our webshop (for The Netherlands). You can also choose to pick up your order at any of PostNl's locations in the Netherlands. That's called Pakjegemak . When ordering, you can choose. First fill in your full (own) address and you will be offered some options of PostNL points in your area. We keep the European online shopping rules and comply with the terms and conditions of the Webwinkelkeur Foundation. This is checked by the Stichting Webwinkelkeur. If we do not comply with the rules then our certification expires. The procedure for exchanging or returning products can be found here .